SKU: N/A. Categories: Art, Flies, Limited Editon Prints, Prints. 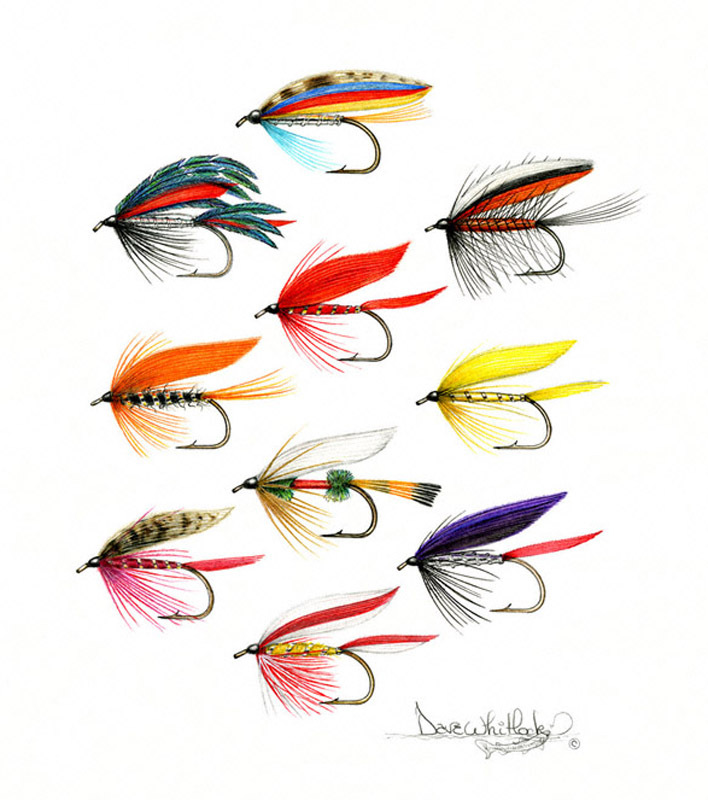 Beautiful and graceful, these classic, winged, traditional wet flies are among the oldest fly designs and are often tied in designs that imitate living insects and others that are purely colorful attractors. 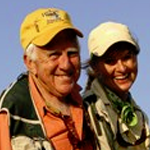 The great news is that they are still extremely effective to lure in trout, both for the experienced and new fly fishers. I’ll wager that most trout that are swimming in North American waters – wild or hatchery raised – have yet to see their first traditional wet flies seductively presented to their dining areas. Fly identification card is included. 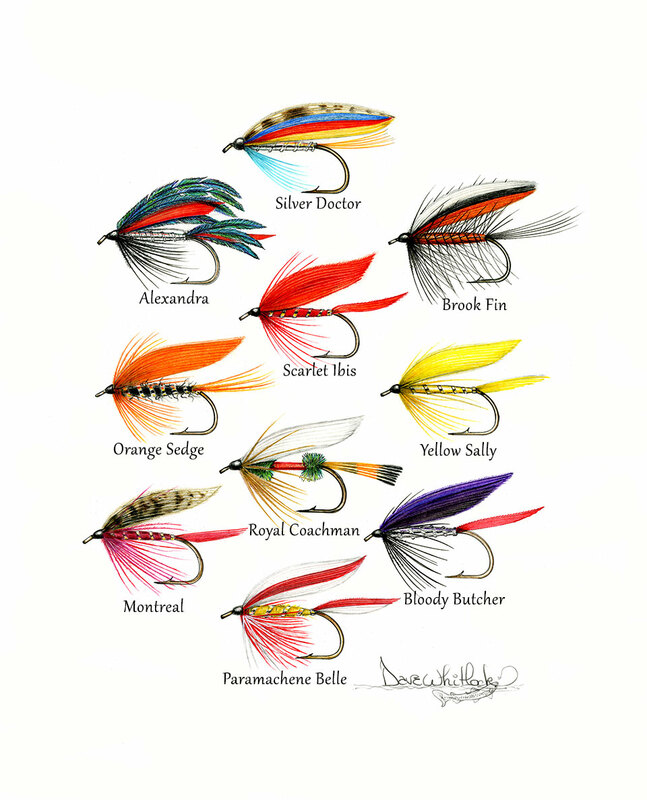 I had the pleasure of illustrating these attractor tradition wet flies for my article ‘Traditional Wet Flies’ in Trout Magazine – Fall 2014. A fly identification card is included. **Dave will sign your art to you personally, if you’d like. Just let us know in the “Order Notes” box at check-out.